Bengaluru: The ambitious plan to starting Ultra High-Speed Maglev Rail link project is going on slow pace. This project is planned to connect city’s Cubbon Park and Kempegowda International Airport (KIA). The authorities will also work on linking the two areas with metro and sub-urban rail. The Bangalore Metro Rail Corporation (BMRC) will take care of the project. They will work towards enhancing connectivity between the two locations, especially airport. This news was reported by Deccan Herald earlier. Additional Chief Secretary, Urban Development Department, Mahendra Jain informs that BMRCL will be handed over the project; the responsibilities to be transferred from Bangalore Airport Rail Link (BARL) soon. Jain also made it clear that they are shelving the high-speed rail project as of now. 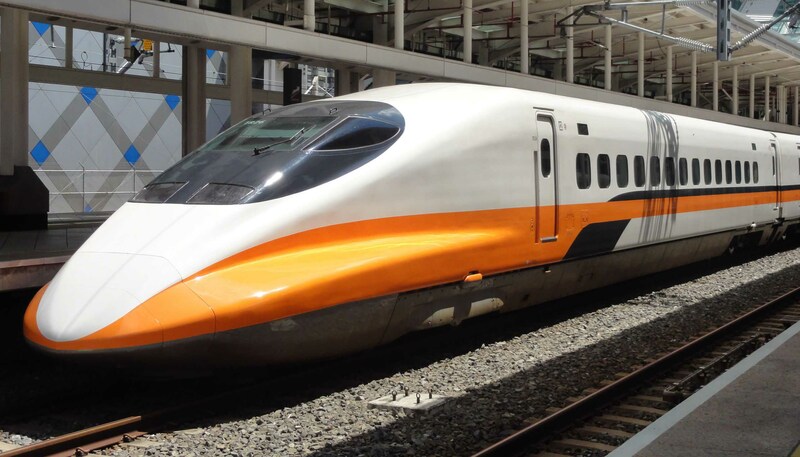 However the firm SwissRapide AG that has submitted the Detailed Project Report in communication with Metro Rail News shared, ” To our knowledge, there has not been made the final decision regarding shelving the “Ultra High-Speed Maglev Rail Link” project. To date, we have received positive support from the authorities and key players in the project. BARL was incorporated in 2008 for the ultra high-speed rail project. A detailed project report (DPR) was submitted wherein it was proposed to build the rail network. The DPR was prepared by Swiss company that had suggested taking up the project in three phases. Jain says that they are now focusing on linking the airport under the suburban rail project. On the other hand Bangalore Metro Rail Corporation Limited (BMRCL) had previously issued a tender. This was for a metro line starting from Nagavara and connecting KIA. The state government had given approval for the Rs 5,950 crore project in 2017. The state government will also exploring way to ease airport commuter via sub-urban railway network. Jain while talking of the Devanahalli railway line that is situated next to the airport shares that they have had discussions with railway officials. This is with regards to doubling and electrification of the line. The railway lines have been upgraded to support superfast trains. Close sources reveal that government will eventually push sub-urban option. This is due to the fact that it proves to be cheaper than metro. Commuters travelling on daily basis can avail monthly passes for travelling on the sub-urban railway route. Even the Bangalore Airport Rail Link (BARL) Limited will be dissolved with BMRCL taking its project.